When an air conditioner stops producing cold air it could be affected by a number of problems. One of the most common issues is that the coils have iced over. As your air conditioner runs, condensation gathers on the coils and is frozen by the cold air circulating through them. If you find your coils have frozen, follow the steps below for an easy fix! In your home’s breaker box, locate the breakers which supply the AC unit and switch them off. 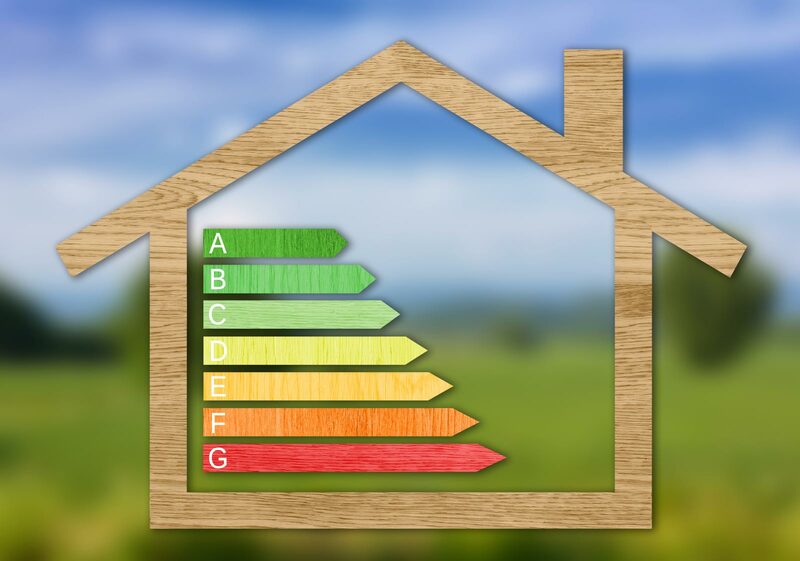 These are located at your furnace and outside near your condensing unit to prevent the system from being turned on accidentally during this process. 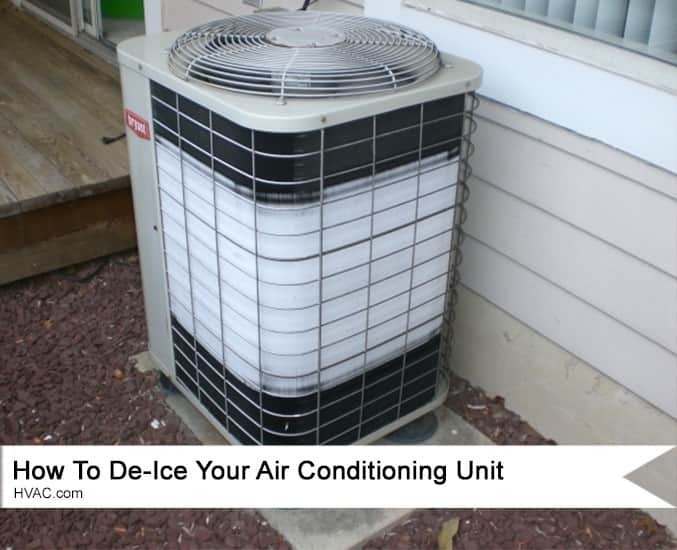 Give your air conditioner at least one day to completely thaw out. For quicker results, use a blow dryer on a low heat setting only. Check your unit to verify the coils have thawed thoroughly. If you see any pooled water or condensation on the unit, dry it with the towel. Turn the power back on at the breaker. Use the thermostat to turn the unit back on and visually inspect to see that the fans are working. Replacing your filter will improve airflow from the air conditioner to your living areas. If you need to unthaw your coils before they can thaw naturally, it is important to do so only with a blow dryer using a low heat setting! Using a propane torch or other method can cause serious damage to your system. It is recommended that you contact your HVAC technician to evaluate your cooling system. Low refrigerant is a common cause for frozen coils. 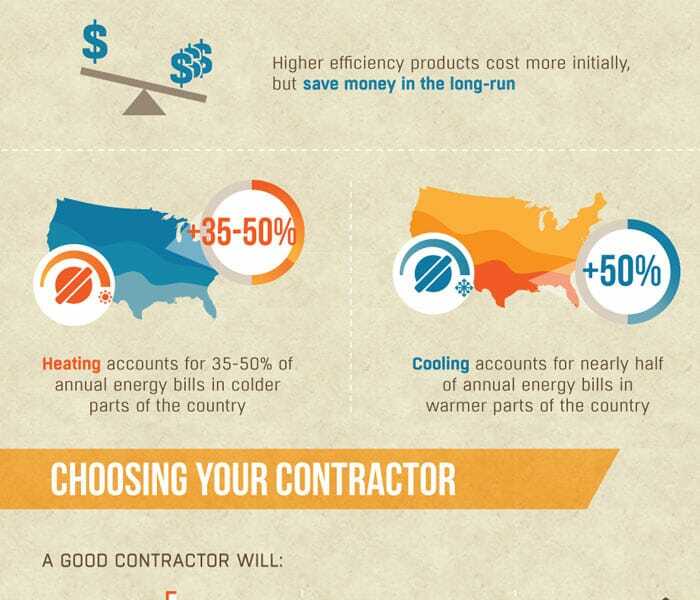 Your HVAC technician can add the proper amounts of cooling if necessary to restore your system’s proper functioning. Click here to find a trusted local contractor in your area!